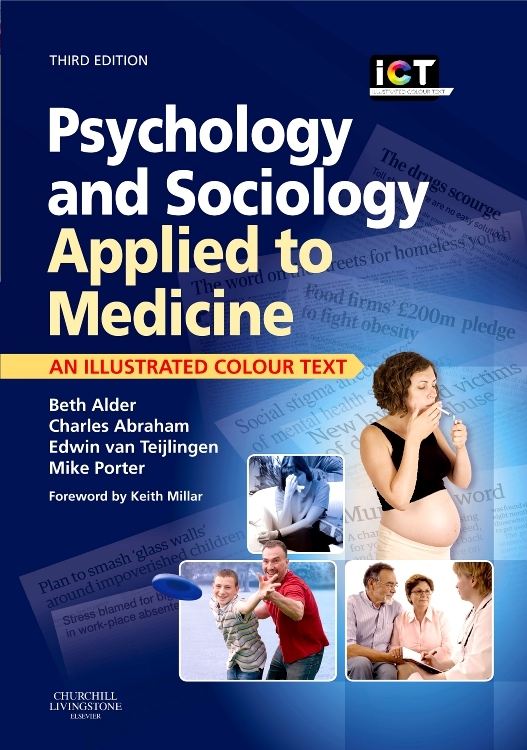 This textbook in the Illustrated Colour Text series offers an integrated treatment of sociology and psychology for medical students. It is presented in a much more colourful and graphic format than is usual for books on these two subjects. 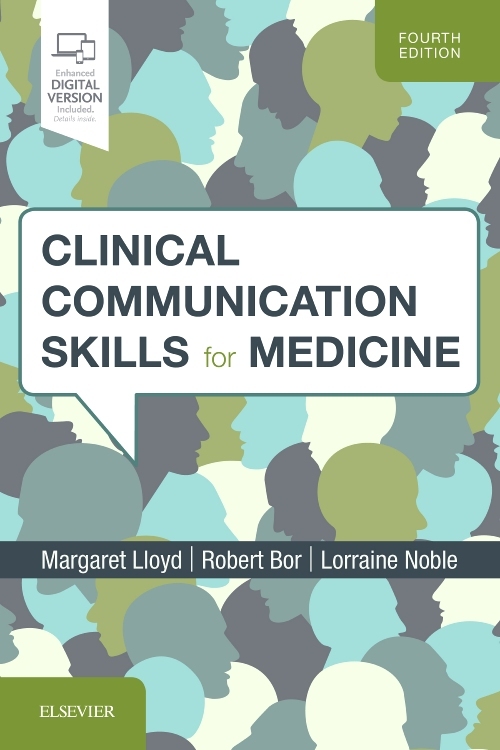 This integration reflects the tendency to teach these two subjects together as “behavioural science¿, with an increased stress on the place of medicine in society, and on illness as a product of psychological and social circumstances rather than merely a biological phenomenon. The book reflects these trends and has been successful and popular with students. 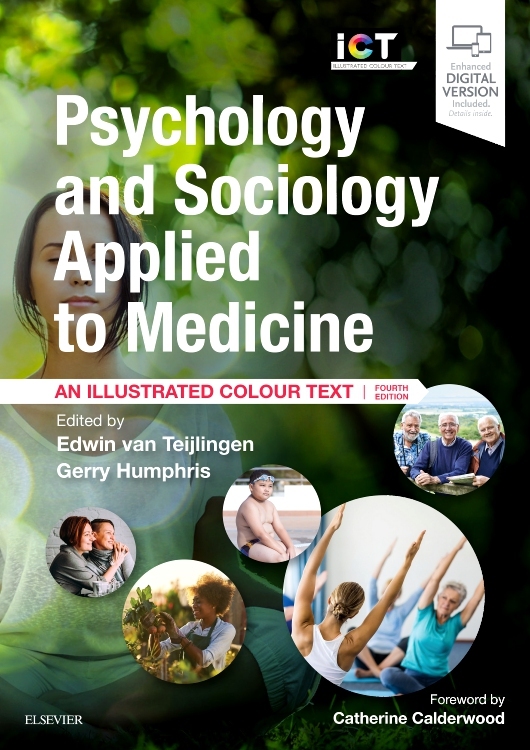 This third edition contains a new introduction on the importance and key features of the biopsychosocial model and additional double-page spreads on International Health and Rural Health. 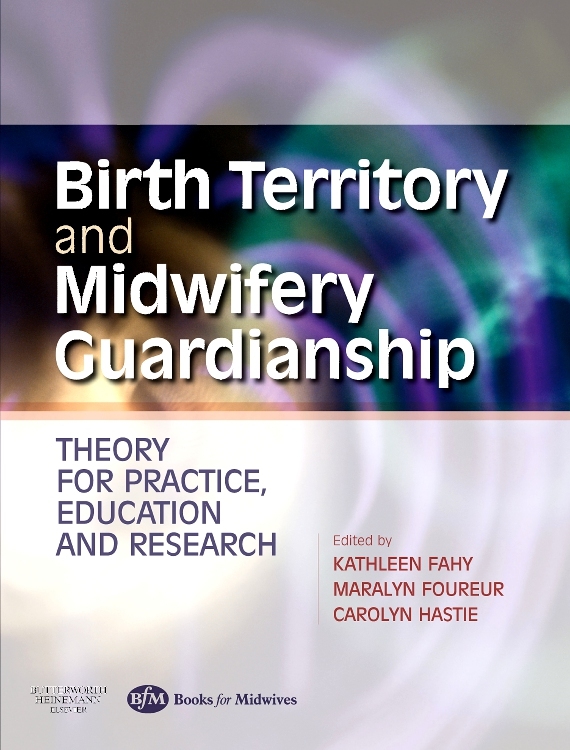 This third edition contains a new introduction on the importance and key features of the biopsychosocial model and additional double-page spreads on International Health and Rural Health. The biopsychosocial model. Pregnancy and childbirth. Reproductive issues. Development in early infancy. Childhood and child health. Adolescence. Adulthood and middle age. Social aspects of ageing. Bereavement. Personality and health. Understanding learning. Perception. Emotions. Memory problems. How does sexuality develop? Intelligence. Development of thinking. Understanding groups. Concepts of health, illness and disease. Measuring health and illness. Changing patterns of health and illness. 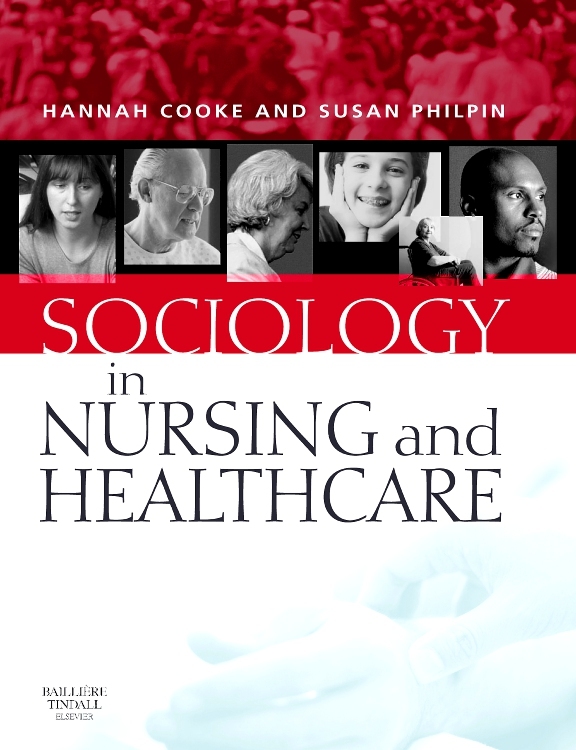 Social class and health. Gender and health. Ethnicity and health. Quality of life. Media and health. Housing, homelessness and health. Work and health. Unemployment and health. Labelling and stigma. Perceptions of risk and risk-taking behaviours. What is prevention? What are the objectives of health promotion? Health screening. The social implications of the new genetics. Health beliefs, motivation and behaviour. Changing cognitions and behaviour. Helping people act on their intentions. The social context of behavioural change. Illegal drug use. Alcohol use. Smoking, tobacco control and doctors. Eating, body shape and health. Deciding to consult. Seeing the doctor. Placebo and nocebo effects. Patient adherence. Communication skills. Breaking bad news. Self-care and the popular sector. The experience of hospitals. Psychological preparation for surgery. Heart disease. HIV/AIDS. Cancer. Anxiety. Depression. Inflammatory bowel disease. Physical disability. Learning disability. Post-traumatic stress disorder. Diabetes mellitus. Stress and health. Asthma and chronic obstructive pulmonary disease. Death and dying. What counselling is. How counselling works. Adaptation, coping and control. Cognitive-behavioural therapy. Role of carers. Self-help groups. Palliative care. Complementary therapies. The Management of pain. How do health services work? Organizing and funding health care. Assessing needs. Setting priorities and rationing. Community care. Health: a global perspective. Health: a rural perspective. Medical students’ experience. Life as a trainee doctor. The profession of medicine.